Answer: The line between repairs and improvements is fuzzy. The Court cases that have analyzed this issue are all over the place, with Judges deciding the exact same work going in opposite directions. 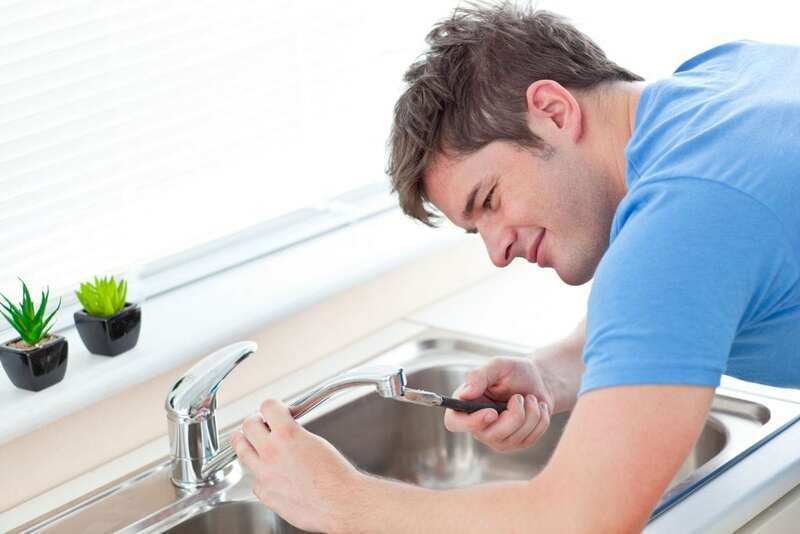 If your property is a rental, then in most cases you want to call the work a repair. Repairs can be deducted as rental expenses in the year that you pay them, thereby reducing your rental income. But discuss this with your tax advisors or your accountant first. If this is your principal residence, however, while you obviously want to keep your house in good repair, the moneys you spend on ordinary maintenance provide no taxable benefits for you. Improvements, on the other hand, may be very valuable to you when you sell your house, since they increase the tax basis in your house. The higher the basis, the less tax you have to pay. Let's look at this example. In 1985, you bought your first house for $100,000, and sold it for $200,000 in l990. That same year, you bought another house for $200,000. Prior to l997, an important tax break for homeowners was called the “roll-over”. Although you made a profit of $100,000 when you sold your first house, you did not have to pay any capital gains tax. Instead, the profit was “rolled-over” into the new house. The basis for tax purposes of the second property became $100,000. You now want to sell, and have listed your house for $700,000. You know that under the current law, since you are married and have lived in the house for two out of the five years before sale, you can exclude up to $500,000 of your gain. You do the numbers and think that because you bought the house for $200,000, and will sell it for $700,000, you are home free on any capital gains tax. Wrong: since you took advantage of the old “roll-over”, your basis was $100,000, and when you sell it for $700,000, you will have made a profit of $600,000. While you can exclude up to $500,000 of this gain, you will have to pay capital gains tax on the $100,000 difference. Currently, the tax rate can be as high as 20 percent, so you will have to send a check to the IRS in the amount of $20,000. You may also have to pay the applicable state tax. For purposes of this discussion, I am not taking into consideration other expenses which you have paid, such as closing costs, real estate commissions, or legal fees. These expenses will, of course, reduce your overall tax obligation. How can you increase your tax basis? Here is where improvements play a vital role. Any work which you do to your house that adds to its value, prolongs its useful life or adapts it to new uses (such as “going green”) will be considered an improvement and can be added to the tax basis of your property. replaced a deck: this is a grey area. According to the IRS, “a repair keeps your property in good operating condition. It does not materially add to the value of your property or substantially prolong its life.” (IRS Publication 527, “Residential Rental Property” (available free from www. IRS.gov/publications). Since you can claim that the new deck will increase your property's value, I would consider it an improvement. replaced and upgraded spa filter motor: although it sounds like a repair, since you upgraded the motor, I would consider this an improvement. replaced the front door: clearly an improvement, since the new door has a very long useful life. replaced roof and rain gutters: the IRS publication specifically addresses rain gutters, and states “fixing gutters” is a repair. But since you replaced your gutters, once again you are in a grey area. However, since you replaced the roof (which clearly is an improvement), and had to remove the gutters during this process, I would call the entire job an improvement. If your profit will be less than the exclusion of gain ($500,000 for married couples; $225,000 for taxpayers filing a separate tax return), then it probably does not make a difference whether your work is a repair or an improvement. However, for those who bought and sold homes before l997, and used the “roll-over”, and for those whose property values increased dramatically in the early part of this century, improvements will assist you in reducing your capital gains tax obligations to the IRS.